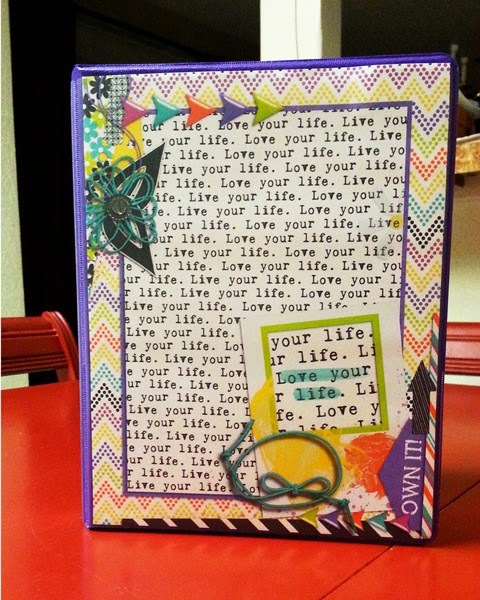 Scrapping with Liz: Do you ever scrap to just create art? Do you ever scrap to just create art? Hi Everyone, this is Jenn, jk703, visiting with you all today. Liz has got oodles and oodles of things going on, so I'm lucky enough to jump in on the blog for a few fill-in posts! I'm excited! Do you ever scrap to just create art? Most of the time, I don't scrap just to create art. I scrap my memories, to remember all that goes on in my family life, and to record the stories. Recently, my mojo was really on a hiatus. I was scrapping, but I wasn't liking my pages as much. Something was missing. My husband said I should scrap for fun! It clicked. I decided to jump into The Lilypad's Month of Challenges to see if I could kickstart my mojo! I did, completely! In 2015, I've scrapped 77 layouts, and it is only the middle of March. In the last 6 months of 2014, I scrapped approx. 48 layouts. What a huge difference. I learned that I need to enjoy the process of playing with the papers and embellishments on my layouts. There are always SO many yummy papers and ellies in a kit, and rarely get to use them all! When I was scrapping only to make album layouts and only to record memories, it became more like work. Changing this up, creating random layouts, for fun, has boosted my creativity, and renewed my love of scrapping again. One type of layout I noticed that I like to create is a photoless layout. This let me play with everything, jot down my thoughts, and not worry about the images or finding pictures. If I had them, then that was great, if not, photoless was the way to go. I was a bit intimidated by photoless, and had only scrapped a handful before. As I scrapped, they became easier, and easier. 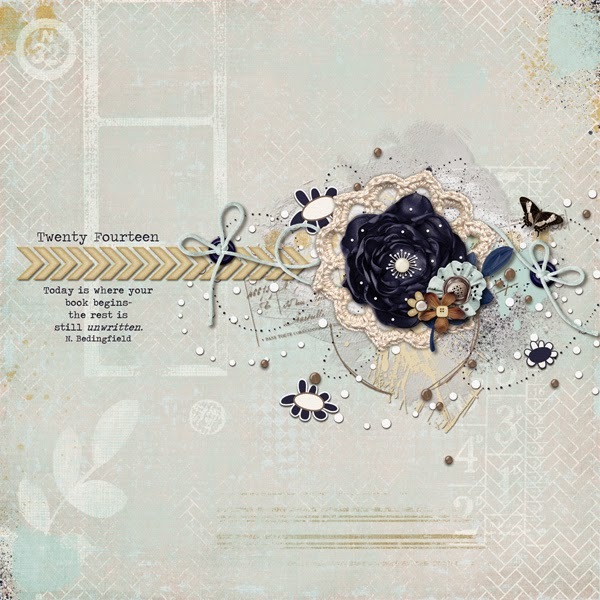 Here is a layout I created recently for a number challenge. I used the Recyclables 37 for my page, and The Lilypad's Memory Paockets Monthly and Add-Ons. I used pocket cards, and pattern paper to fill the photo spots. I had fun picking out what patterns to mix and match with each other. Plus, I really was loving on that color palette. Especially since winter doesn't seem to want to leave for us in the Northeast! 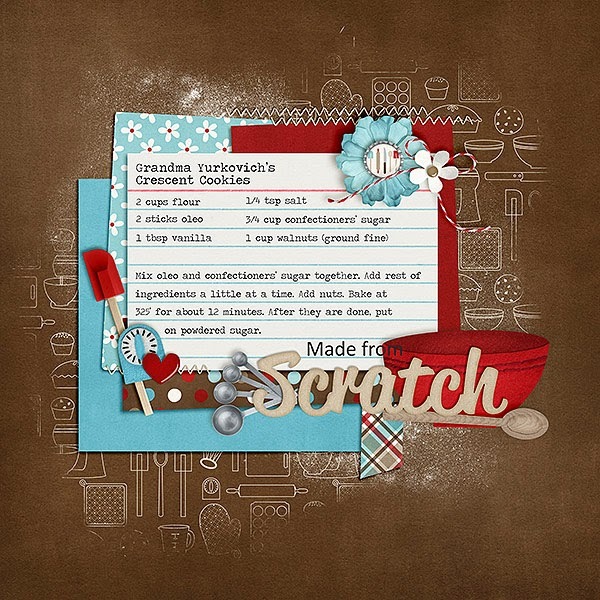 Karen (zippoh) created this wonderful layout for a recipe! What a clever idea! She used Recyclables #21 for her layout, and some Chelle's Creations goodies. 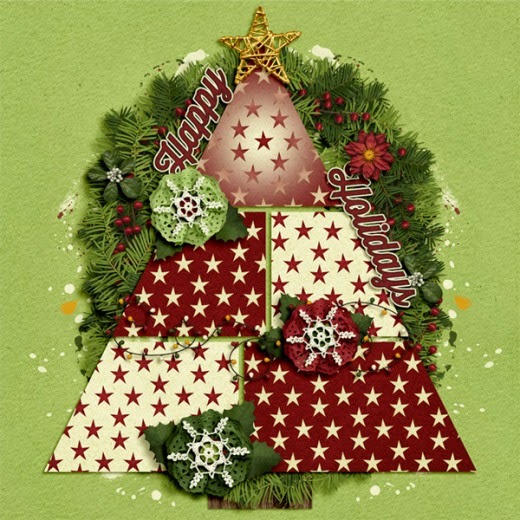 Here is a page created by Christine (Carolina Scrapper) where she used the templates to create a festive photoless page. She used the Christmas Templates. Photoless does not have to be hard, and you can even use Title Page Templates to scrap them! Here are a few examples using the Title Page Templates. I made this page thinking I could use it for an album cover, but also just playing around with papers, colors, and layers. It's messy, but still neat, lol! 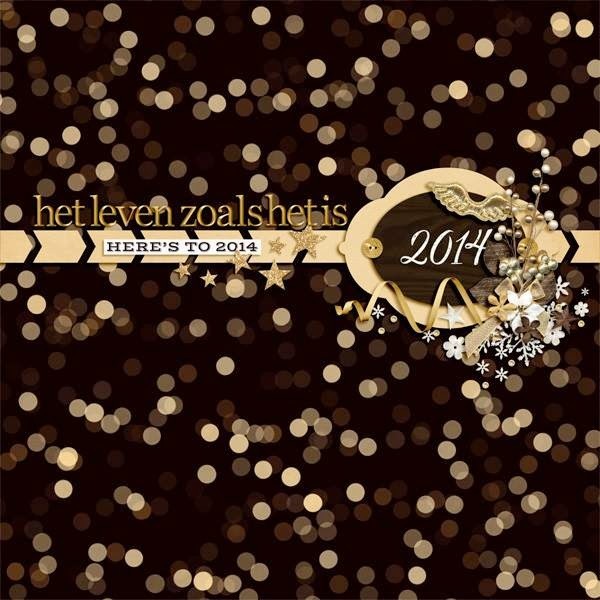 Sarah Roothooft created this wonderful page for a 2014 album. Look at that cluster. She shared her page with us on the Scrapping With Liz Fan Page on Facebook. Join us - SWL Group! Sarah used products from Kristin Cronin-Barrow/KCB. Jessica (jessicalynn01) created this masterpiece! Just look at it! It's perfect with that blue flower. I was in awe of the scatters and splatters - perfectly placed! Lastly, you can create with papers and embellishments, but actually use PAPER! 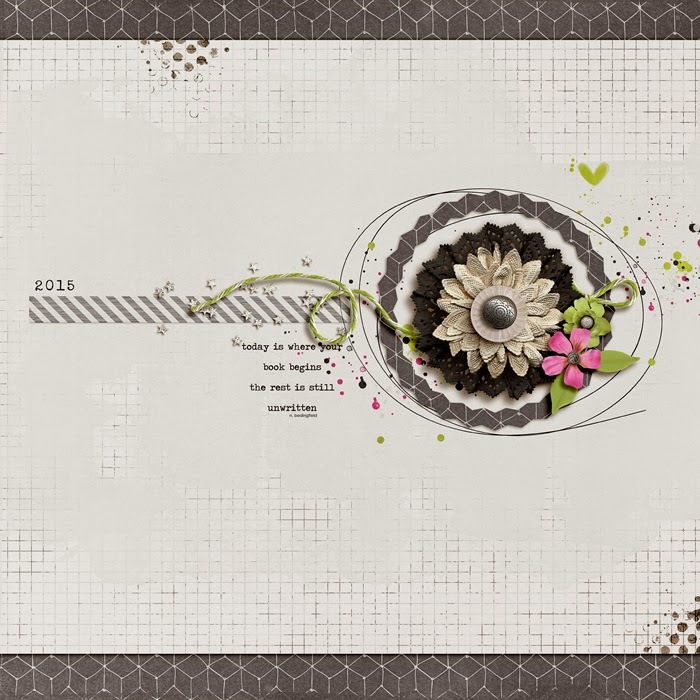 Shari (shari) created this hybrid mini planner with no images, and it looks like fun! She used Liz's Edger Templates. Hoping you might have gotten a spark to create a fun filled layout for your own creativity! It's a bit freeing, and you remember the love of scrapping, not just the memories! Have fun scrapping, everyone! See you soon! Thank you for sharing my page on your blog! I Always love reading your blog articles! Well, I love your page!!! 2015 Week 10: What a Week! 2015 Week 8: More Snow!